SolarWorld photovoltaic panels are among the most efficient, high quality panels in the world. The panels are manufactured entirely in the United States at SolarWorld's manufacturing facilities in California and Orgeon. Viron recognizes the importance of supporting American industry and jobs, as well as reducing the nation's dependence on foreign energy. Viron Consulting Group is an authorized SolarWorld commercial installer. SMA has over thirty years of experience in inverter manufacturing and technology. 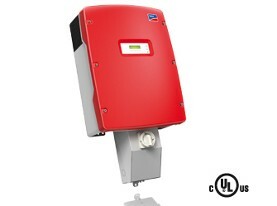 Viron uses SMA inverters because they are highly efficient and reliable. 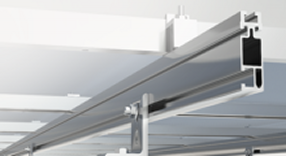 Viron PV systems feature Unirac racking systems. Unirac is recognized industry wide as a leader in mounting solutions. For more information about the products that we use, feel free to Contact Us.